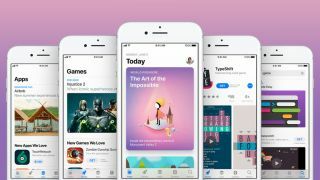 According to Bloomberg's sources, Apple will collect payment through a monthly fee, then "divide up the revenue between developers based on how much time users spend playing their games." Cheddar first reported on Apple's "Netflix for gaming" service back in January, stating that it would likely be bundled with purchases of iPhones and iPads. Of course, we won't know any of this for sure until it's officially announced – here's how you can watch the March 25 launch event live.